A watch that combines the best computerized quartz movement Citizen can offer, with highest level of watch craftsmanship available in Japan, results in a line of watches each stunning in their own way. 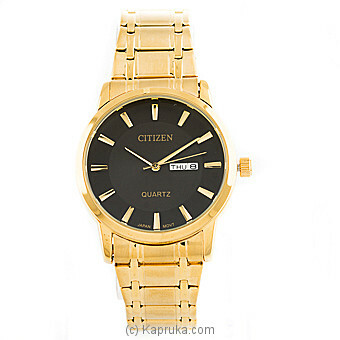 Citizen has achieved the rare feat of being able to produce something unique yet classic looking at the same time. Now Kapruka has offered you a wide range of choice in gifting the best watches for the best price!